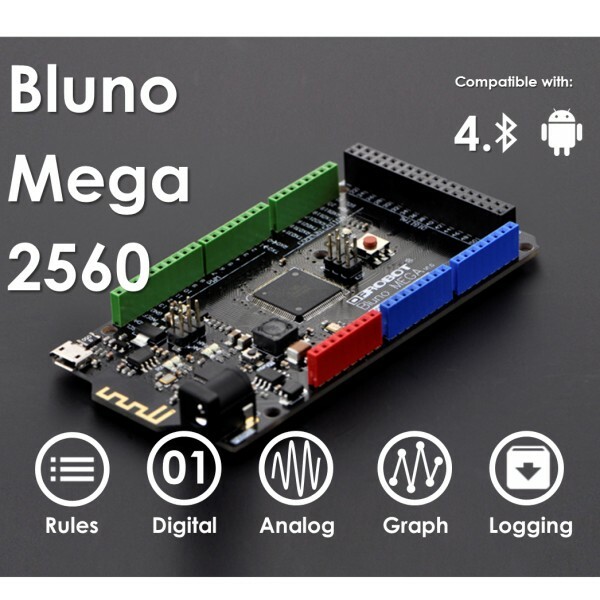 Last year we introduced you BLUNO, our first Arduino-compatible hardware solution that integrates Bluetooth 4.0 (BLE). 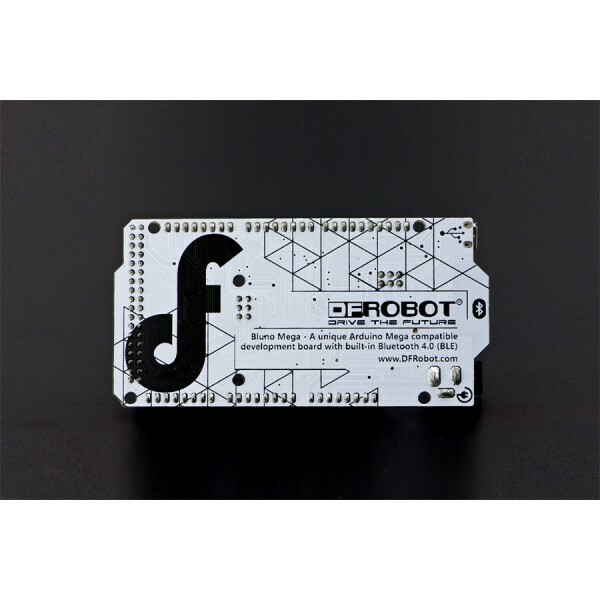 Designed for makers, educators, developers; Bluno has helped tons of ideas become prototypes. Today, please allow me to introduce a new member in this flourishing BLE family: BLUNO MEGA. Bluno Mega2560 inherits the numerous ports and the abundant resources of Mega series, and adds Bluetooth 4.0 wireless communication function. It has 54 digital I/O (input/output) ports (15 of which can be used as PWM output), 16 analog input and 4 UART (hardware serial ports), and uses 16 MHz imported crystal oscillators. So, if you are feeling a lack of ports or desire more RAM, flash or EEPROM memories, here is the answer. 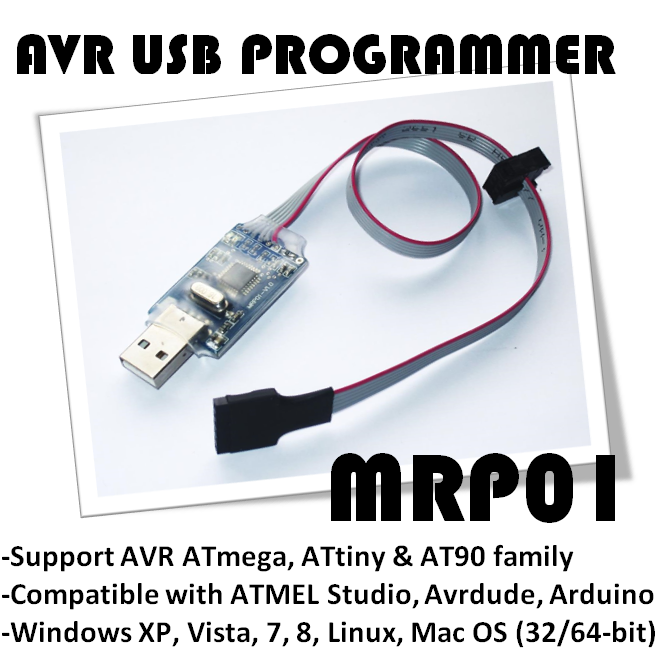 With it's bootloader it can directly download programs via USB without any other external flashing devices. Mega 2560 has twice as big memory space as 1280 and 256k flash memory. Bluno Mega2560 has two options for the power supply system, including USB power supply or external power supply. The power supply will be automatically switched. External power supply can use an adapter or a battery and the range of voltage limit of the control board is from 5V to 23V.